Investing can be a little dangerous if you don’t prepare yourself for the rocky road ahead. Protect yourself and your money by reading some of the best books on investing. 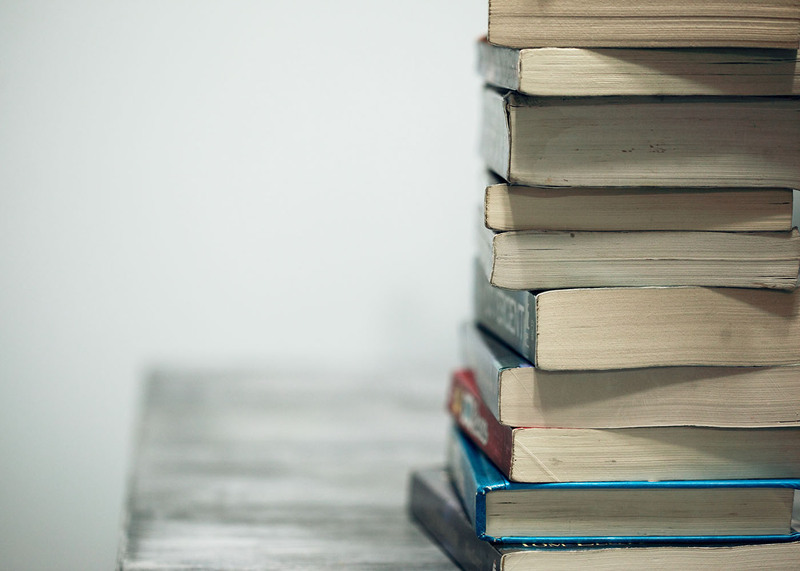 These six books will give you a sound foundation when it comes to understanding the investment fundamentals and a great first step towards becoming a well-informed and profitable investor. For the casual investor who wants to feel more confident with investing in a 401(k) or for anyone who is just starting to build their own portfolio, this book is a good read. Malkiel covers the basics of investing and then introduces different investment products along with solid investment strategies. With over 1.5 million copies of this classic in print, you can feel confident that Malkiel knows what he is talking about. This guide to investing was first published in 1949, and it is still one of the most read books on investing. There is a good reason for that: It works. The Intelligent Investor focuses on teaching readers how to minimize loses through value-based long-term investing. You won’t learn how to become a millionaire overnight with this guide, but it may keep you from losing your shirt. An updated edition of these classic covers recent changes to the market yet preserves the trading strategy of the original. When it comes to investors, the old saying, “that there is nothing common about common sense” is truer than you might expect. In The Little Book of Common Sense Investing, John C. Bogle, the founder of Vanguard Group, explores the benefits of investing in low-cost index funds as a way to beat the market. Bogle describes why index funds are the best bet on Wall Street, and the reason you should opt for a buy and hold strategy for long-term gains. Investors who are looking to get their fair share of the market will find this book is a great place to start. Does investing your money make you feel more than a little nervous? It is understandable. If you are a conservative investor who is more interested in protecting your money than dealing with the stress of large swings in the value of your portfolio, then this book may be what you want. Browne offers clear advice on how to preserve your wealth without messing around too much with your investments. While no portfolio is truly hands-off, the techniques in this book won’t require you to keep a constant eye on your balance sheet. If you want to become a good investor, first you need the right knowledge, then you need the right way of thinking about your investment decisions. Learn to hone your thinking with this book by Kahneman, a Nobel Prize in Economics winner and psychologist. In Thinking, Fast and Slow, the author explores the advantages and disadvantages associated with quick, impulsive judgments and slower, more deliberate decisions. Readers learn why, when and how to apply each type of thinking to make the most profitable investment choices.